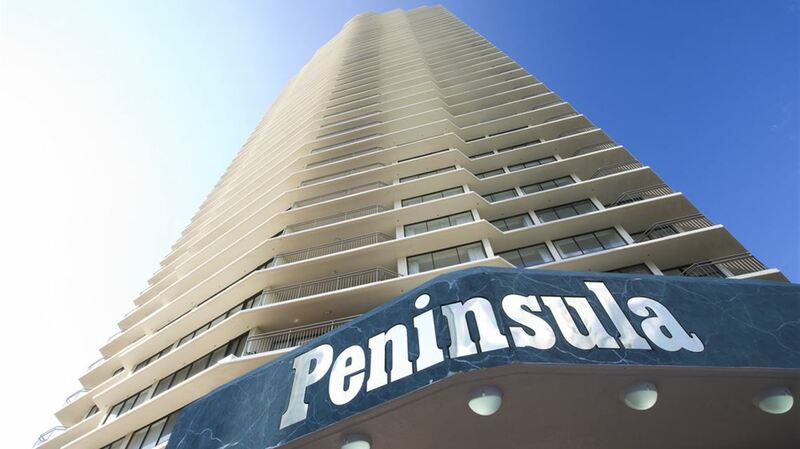 Welcome to BreakFree Peninsula, a 46 story high rise resort overlooking famous Surfers Paradise beach on the Gold Coast. 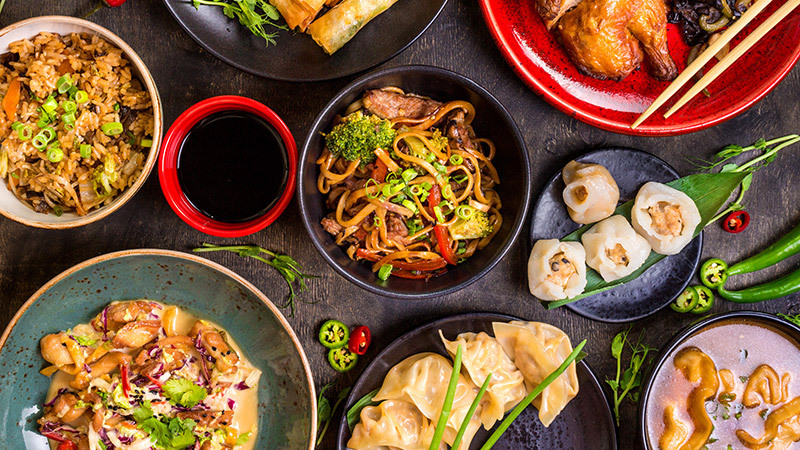 You'll find us just down the road from Cavill Mall, the shopping and dining hub of Surfers Paradise and close to all the action of this entertainment precinct without being surrounded by it all day and night. 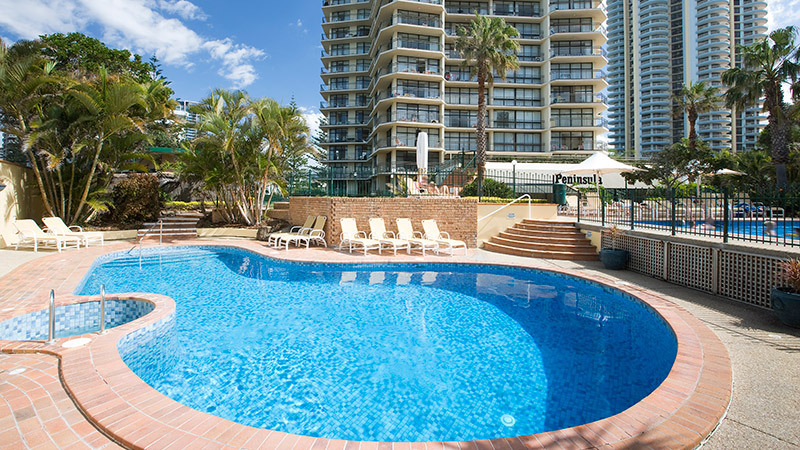 Our Gold Coast resort is perfect for families, couples and groups of friends travelling to Surfers Paradise for a weekend or even a week or two with large 1, 2 and 3 bedroom apartments to choose from. 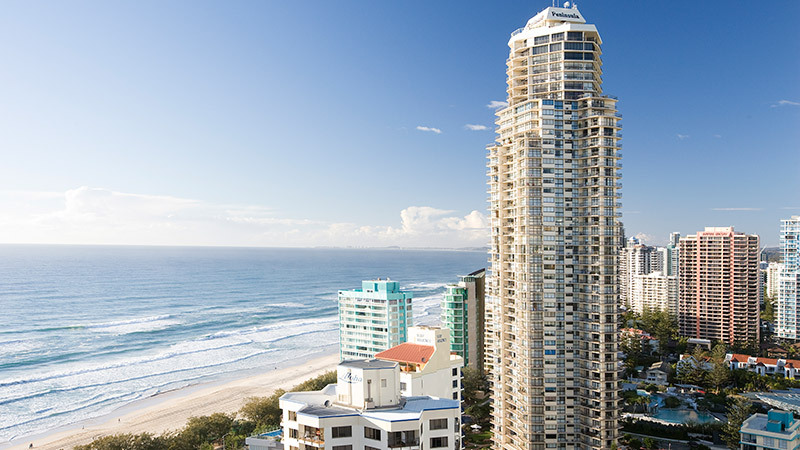 All apartments are self contained and include your own private balcony for taking in some of those great Surfers Paradise views. 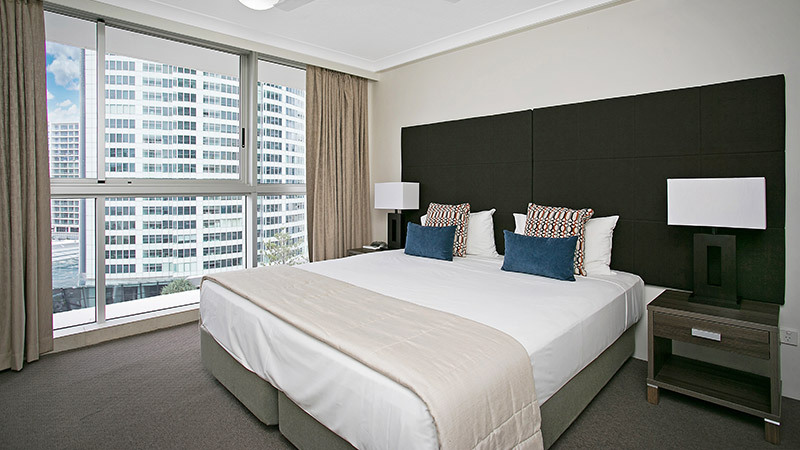 Onsite there is a heap of facilities for you to take advantage of. There are 3 pools, a children's wading pool and play area, outdoor barbeque facilities, saunas, along with both full and half size and tennis courts. And best of all, the beach is only 100 metres from your doorstep. Failure to comply with the above will result in the eviction of the guest/from the property. The property reserves the right to retain all accommodation paid. Due to new parking restrictions all cars over 1.9 metres will need to make alternative parking arrangements. Peninsula car park height is 1.9 metres.